Emerging heavy rare earths play, Northern Minerals (ASX: NTU) announced on Tuesday morning that it had agreed to grant Huatai Mining, an enterprise related to the Australian investment arm of Chinese coal producer Shandong Taizhong Energy, an extension in relation to an $18 million payment (previously due January 10, 2017) that will facilitate the company’s commitment to establish a pilot plant for the production of dysprosium at its Browns Range project. While this payment should have originally have been made in 2016, the delay had resulted from recent policy changes by the State Administration of Foreign Exchange of China (SAFE), restricting the ability of Chinese entities to affect foreign currency transactions. Under the terms of the extension agreement, Huatai should make the payment by January 31. In a separate but related transaction given that it involves a strengthening of NTU’s cash position, the Central Land Council has approved a tenement sale agreement whereby Northern Star ASX listed gold producer (ASX: NST) will purchase a package of exploration licences in the Tanami region of the Northern Territory for $1.25 million. 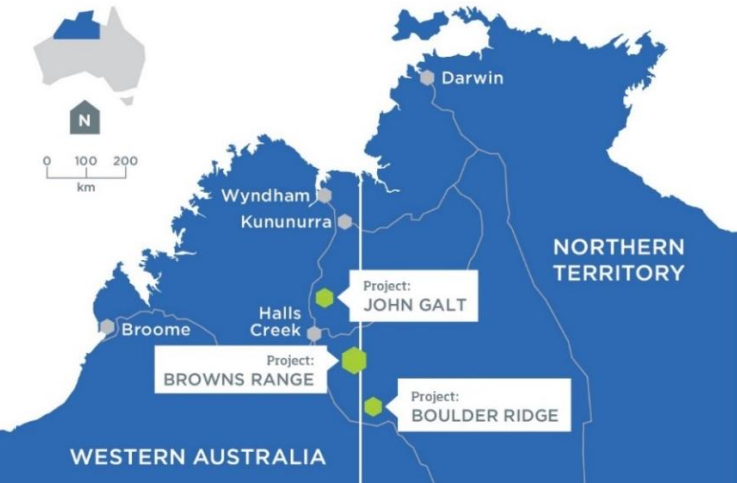 The transaction will also result in NST gaining the gold exploration rights at Northern Minerals’ Boulder Ridge rare earth project in the Tanami region. Commenting on these recent developments, Northern Minerals Managing Director, George Bauk said, “Our focus is on the development of Browns Range and in particular, the Browns Range pilot plant development in 2017, and the sale agreement with Northern Star allows us to maintain the focus on this high quality dysprosium project”. 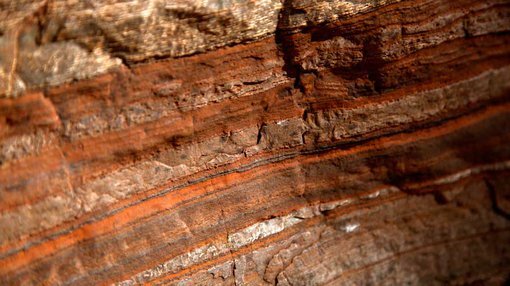 By way of background, NTU is focused on the delivery of heavy rare earth (HRE) element dysprosium as it moves to develop a large landholding in Western Australia and the Northern Territory that is highly prospective for this element. NTU is an early stage exploration company and investors considering this stock should seek independent financial advice. Should the Browns Range project be successfully developed, NTU would be the first significant world producer of dysprosium outside of China. Dysprosium is an essential ingredient in the production of dysprosium neodymium iron-boron magnets used in clean energy and high technology solutions. The location of the Browns Range project is shown below.